Wow , how time flies . Since returning from Singapore in August , it has been like living in an adventure. 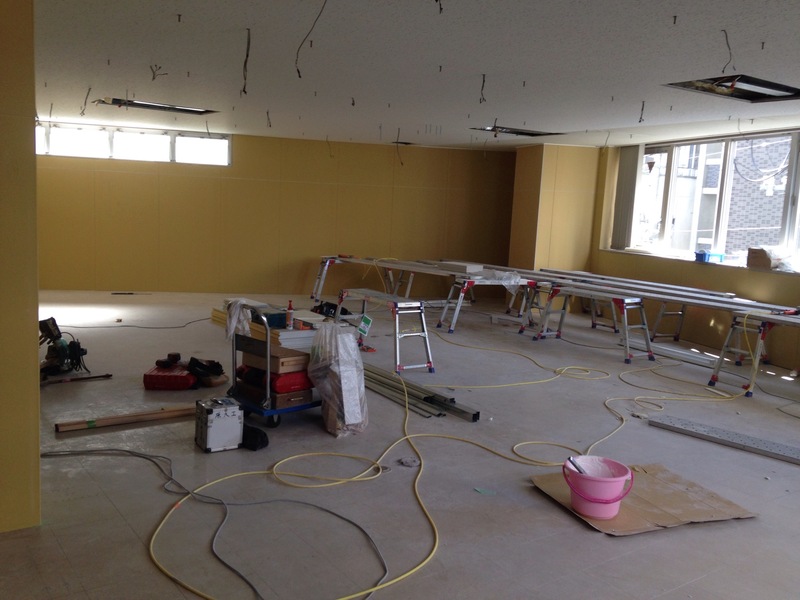 Firstly , God suddenly responded to our prayers for a venue to establish a church in Sendai. 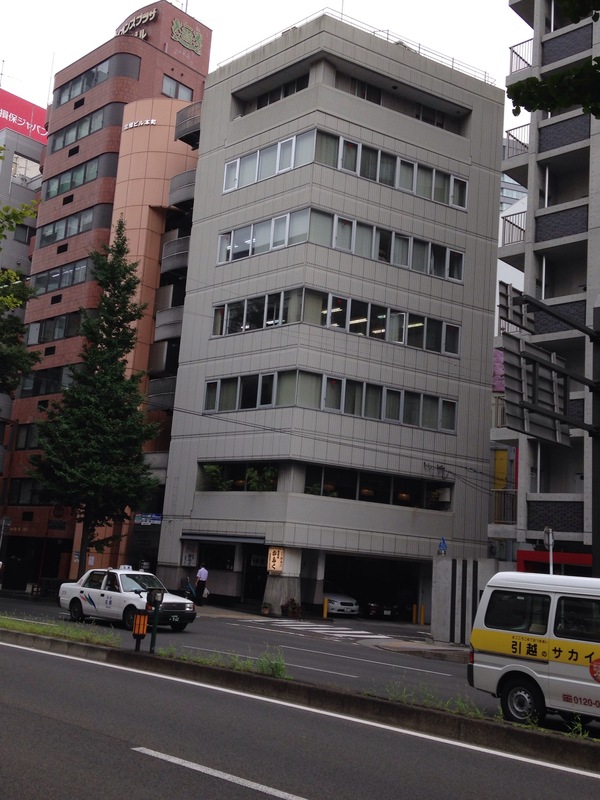 Through a most unlikely source , our badminton friend’s husband owns a building in downtown Jozenji Dori and he was willing to rent an office space of 1300 sq feet to us for use as a church (on 3rd floor ) . This itself is a miracle orchestrated by God. We have gone to several property agents and all the owners doesn’t want to rent their venue for church use because of the noise factor. We met a man of peace in Ichiro San ( who also owns the Kafuku Soba restaurant – the best in Sendai , which has a 130 years history ) who was willing to rent to us and help us with the setup and renovation. It is so amazing . So November 1st at 5 pm will have the first FCBC Sendai church service . Please pray for us as it has been hectic doing ministry and setting up of new church. OUR GOD IS A MIGHTY CREATOR. !!!!! NEVER BE SURPRISED BY HIS PLANS…..ALWAYS TO PROSPER US AND TO EXTEND OUR TERRITORY. MORE IS GIVEN ,MORE IS EXPECTED. YES , MY HEART LEAPED FOR HIS WONDERFUL PROVISION. HIS WAVE OF BLESSINGS FROM NORTH TO SOUTH OF JAPAN….ALL PRAISE TO HIS AWESOME WAYS.